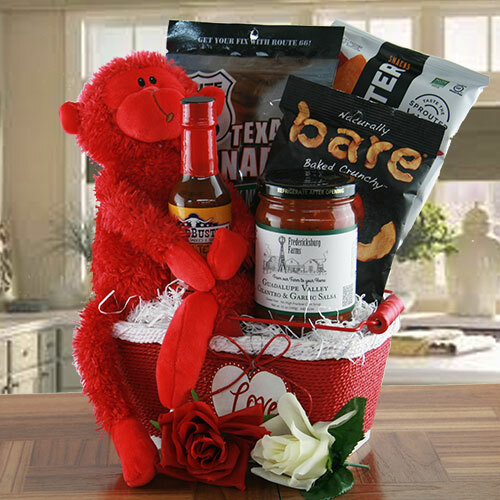 Turn up the heat this Valentines with our deliciously spicy snacks and treats gift. Packed with all things hot and spicy, they’ll be putty in your hands! Flat Rate Ground Shipping only $11.99!